Gorgeous scenery, romantic views and the astonishing dive sites with an array of stunning reef fish and pelagic. A brief but scenic flight from Nadi or Suva lie’s the friendly North of Fiji. Fiji’s second and third largest islands, Vanua Levu and Taveuni are only an hour away from Viti Levu and the best spots for a great diving adventure exploring beautiful inner reefs, fabulous and dramatic outer walls, caves, gorgeous overhangs and great passages. This area is also home to the great Somosomo Straight and Rainbow Reef, Qamea Island to the east and the island of Namenalala within the great Namena Reef surrounded by pristine waters to the south. Just imagine the best bird’s eye view of a multitude of coral reefs with their wonderful pastel colours, shades of aqua greens, turquoise and the dark blue of the deep sea and you will get it on your way to any of the resorts featured on the north of Fiji. Vanua Levu has rugged, meandering shores and numerous scenic bays and beaches along the untouched coastline. There are two main towns, Labasa in the sugar-cane growing area on the island’s millennium north and Savusavu, a small port and market centre to the south also home to a magnificent natural deep port with anchorage. Savusavu offers the best range of accommodation suitable to meet all needs, ranging from best value for money to more luxurious resorts. The best diving is to the south of the island around Savusavu Bay and surrounding dive sites, all accessible from nearby resorts. With the Namena Marine Reserve just 40 minutes by speedboat offshore offering world-class diving you can be sure your diving experience will be a varied and unforgettable one. You will also get to experience other excellent off shore dive sites ranging from reef walls teeming with pelagics to pinnacles covered with pristine soft and colourful corals. Nearer Savusavu Bay there are a large number of local sites with healthy corals and excellent marine life. In the evening, the nightlife in Savusavu tends to be on the quiet side with a handful of restaurants offering Chinese, Indian and island style menus. The hotels and resorts in the area offer fine dining and evening entertainment to their guests and bring in the local villagers with their traditional songs and dances. This is a great way to interact with the local community and gain a good insight to their way of life. The costs per day in resort will depend on the resort of your choice and we will offer you the best available options. If you are looking for an all-inclusive package and maximum pampering and comfort the Nemale Resort & Spa is perfect and you can be sure to have a great time and return rejuvenated. For a resort close to the hassle and bustle of Savusavu and good value for money the Koro Sun Resort is located 10 minutes from the port away from the local restaurants. Being one of Fiji’s official ports of entry, Savusavu can be reached by air and sea. A short scenic flight from Nadi or Suva to Savusavu takes approximately one hour on a ten seat plane. This is a great way to get a bird’s eye view of the multitude of colourful reefs below. Pacific Sun operates three flights per day between Nadi and Savusavu airport. You can also charter a seaplane or a wheeled plane through Pacific Island Air & Seaplanes from Nadi International Airport which will allow you to carry your all-important extra luggage allowance. Known as the “Garden Island of Fiji”, Taveuni is the result of a gigantic volcanic eruption which created a beautiful paradise island setting with a blend of reefs, beaches, tropical rainforests, coconut plantations and highlands, perfect for families and couples looking for adventure or that special getaway. Taveuni is Fiji’s third largest island, lying on the north east of Viti Levu and one of the few places that lie on the 180 degree meridian, the point turning one day to the next not that you will get to see any difference but still something that is good to know and you will get to cross this point on the way to Paradise Taveuni . Diving in Taveuni is like going to heaven and back. Taveuni’s pristine reefs are some of the best in the world and the collection of soft corals will leave you asking for more. If you like photography then you have to dive the Rainbow Reef and Great White Wall just a short boat ride away from the resort, we can guarantee you will not be able to stop yourself from pressing your camera’s shutter button. In the evening Taveuni becomes very quiet, calm and serene, offering the perfect atmosphere to unwind and relax after a full on day of diving the encapsulating reefs around the island. Paradise Taveuni will organise evening entertainment for guests and bring in local village chiefs and entertaining groups to prepare some of the best kava you will ever have while dancing under the moonlight. Getting to this hidden paradise can be a little challenging but you are guaranteed an experience of a life time. The direct flight from Taveuni takes less than one hour followed by a road transfer that lasts around one hour taking you through Taveuni’s highlands whilst enjoying the mountain and ocean scenes. Qamea and neighbouring islets offer you a tropical paradise of adventure and beauty that will remain in your heart for many years to come. You may ultimately decide to lounge the day away on the beach or by the resort’s free form swimming pool nestled in the jungle, but if it is activities and adventure you seek, you can be sure you will be as busy as you want to be. The Qamea Resort & Spa is the only resort on Qamea Island featuring and beautiful white sand beach and a stunning house reef, yes a house reef and a white sand beach on the resort’s doorstep along with a great range of complimentary activities. Diving at Qamea is world class and some of the top dive sites in all of Fiji are just minutes away from Qamea. The Purple Wall, Coral Garden and Qamea Freeway are just a few of the dive sites visited from a list of 20 or more, excellent for novices through to experts. Most of the dive sites are located ten minutes away from the island which means you will not lose valuable time on a dive boat. In the evening at the Qamea Island you will be offered a range of complimentary activities in which you can take part. The atmosphere in the evening is great offering a mix of mouth-watering food, dance, entertainment and songs and you will be in for a special treat as soon as the group of local villagers starts singing. The “Meke” performance is high on the agenda, a traditional way of passing history and legends from one generation to another through music and dance. Typical Meke songs and dance representing the journey of the Fijian ancestors across the ocean in search of a homeland, as well as significant battles, joys and tears. Qamea Island is just off the north east coast of Taveuni, a scenic fifty minutes flight from Nadi. Upon arrival in Nadi or Suva, you will be transferred to one of Fiji's domestic airlines for a visual adventure flight over breath-taking azure blue waters, coral reefs and deserted islands to Taveuni. You will then be met at the airport and transferred by private car and boat crossing to Qamea Island. Namenalala Island and the surrounding horseshoe-shaped barrier reef is managed by the ten village chiefs. Although part of a sea area where customary native fishing rights still exist, you are guaranteed to be diving in unspoiled crystal-clear waters and experience close encounters with schools of barracuda, sharks, trevalis and thousands of fish and invertebrate species. The park is home to more than 1,000 species of invertebrates, 400 known corals, 445 documented marine plants and over 1,100 fish species. Not only that, the area is also a migratory pathway for pelagic which means you might have the opportunity to see some really special creatures passing through such as the bottlenose and spinner dolphins or pilot, minke, sperm, and humpback whales. Dream House in Savusavu is world famous in Fiji for pelagic encounters. 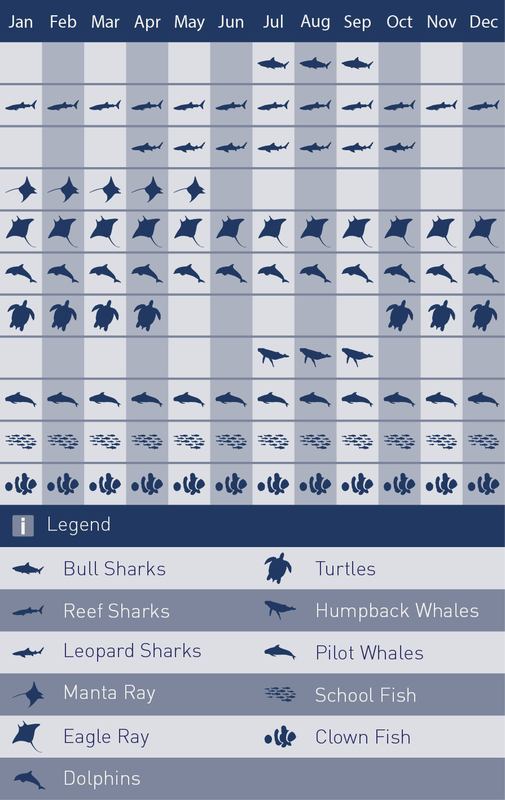 Dream House is the site you want to dive if you want to encounter scalloped hammerheads, grey reef and white tip sharks, barracuda, bat fish, surgeon fish, unicorn fish, tuna, scorpion leaf fish, anemone fish and popcorn shrimp on adhesive anemones and maybe even silky sharks. 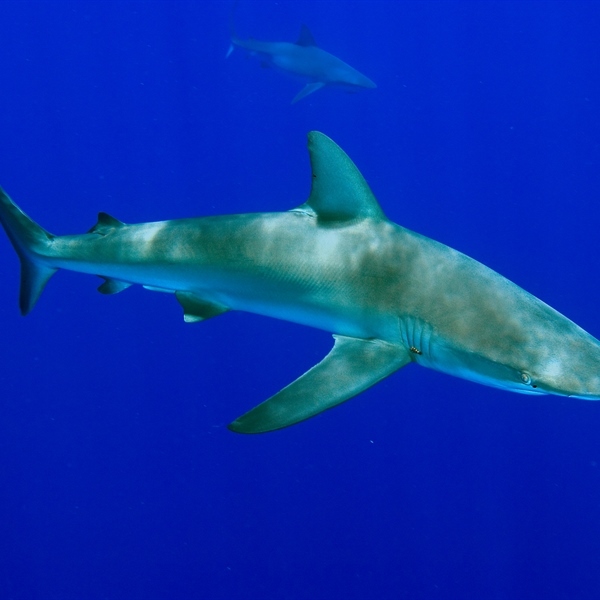 Many divers have had the pleasure of close up encounters with schools of hammerheads here and had an amazing experience. Purple Wall has three separate vertical walls with thick concentrations of purple soft corals. Currents can be fast which in turn offers high concentrations of fish activity. This site is also famous for the abundance of resident banded sea snakes found swimming along the bright and vibrant walls. The Great White Wall on the Somosomo Straight is one of Fiji’s unique dive sites best done as a drift dive that leads you from a beautiful wall to a swim-through cave where you will find white corals starting to reflect an iridescent lavender coral as you go deeper and the light fades. There are daily flights with Pacific Sun between Nadi and Savusavu or Taveuni. On domestic flights you are only allowed 20KG hold luggage and 1 piece of hand luggage. Please note that some of the island hopper planes are very small therefore extra luggage is not allowed. Please also be advised that when check in you will be required to step onto the scales with your hand luggage. You can dive Vanua Levu Island all year round. 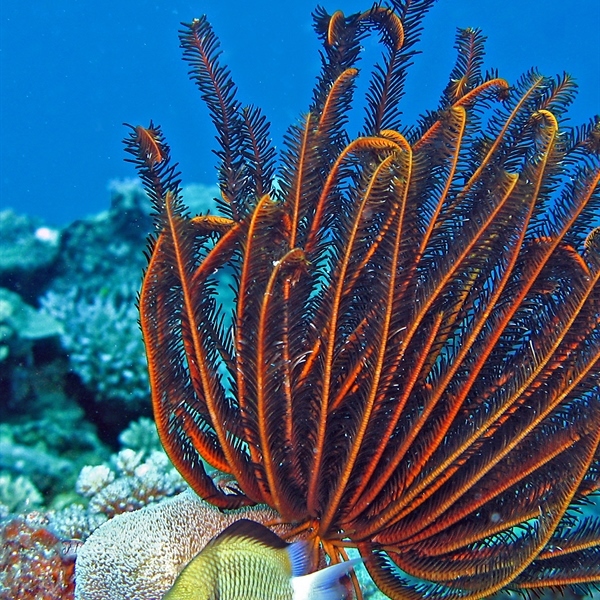 The best time to dive Vanua Levu is during the winter months from April to October. 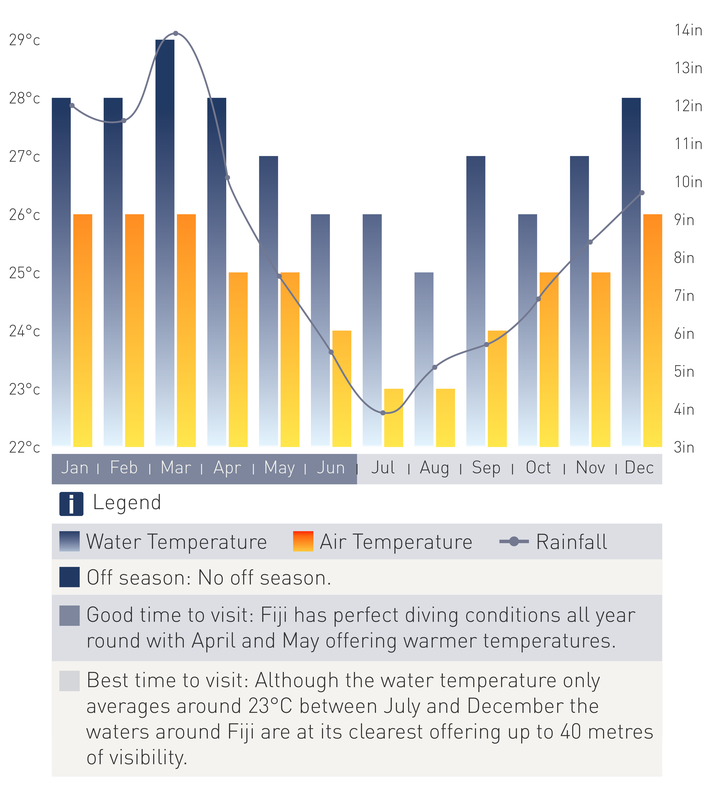 The rainy season here is most pronounced in November, December and January extending into March reducing visibility, particularly on dive sites just off the coast. July to September will bring you best visibility but waters can sometimes be cold and choppy. During the summer, from December to April the maximum water temperatures average between 28 and 30 degrees Celsius. During the winter, from May to November the maximum temperatures average between 24 and 28 degrees Celsius. Taveuni Island offers a tropical climate with pleasant temperatures year round. With air temperature ranging from 22 to 30 degrees Celsius between May and November 30 to 33 degrees Celsius between December and April, the island’s moderate climate means Taveuni is ideal for a tropical home away from home where leisure activities can be enjoyed all year round. Diving around Qamea Island is also possible year round. Most dive sites here are affected by incoming and outgoing tide therefore dive s are planned on a daily basis and sites visited are highly dependent on the tide present. Waters around the island are a beautiful shade of blue with water temperatures ranging from 24 to 28 degrees Celsius between May and November to around 30 Degrees Celsius between December and April.